Live it Up! Hillsborough Street released its first Development Report in January revealing that $1.2 billion has been invested into the Hillsborough Street area since 2009. Of this total investment, $308 million has been invested directly into Hillsborough Street. The report highlights private and public development projects in and around Raleigh’s Hillsborough Street Municipal Service District and showcases all of the projects that have been completed in the district since its creation in 2009. It also includes projects that are currently under construction and in various stages of planning and development. 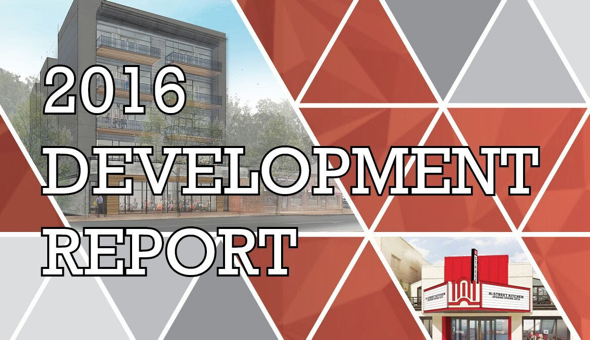 Be sure to check out all the details in our Development Report.